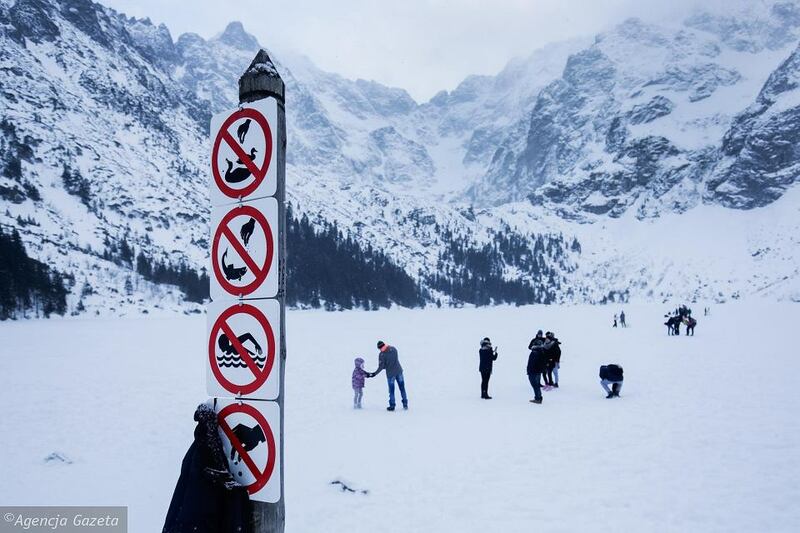 Poles love to ignore danger and warnings about it. Why? Because they know better and no one is going to tell them what to do. 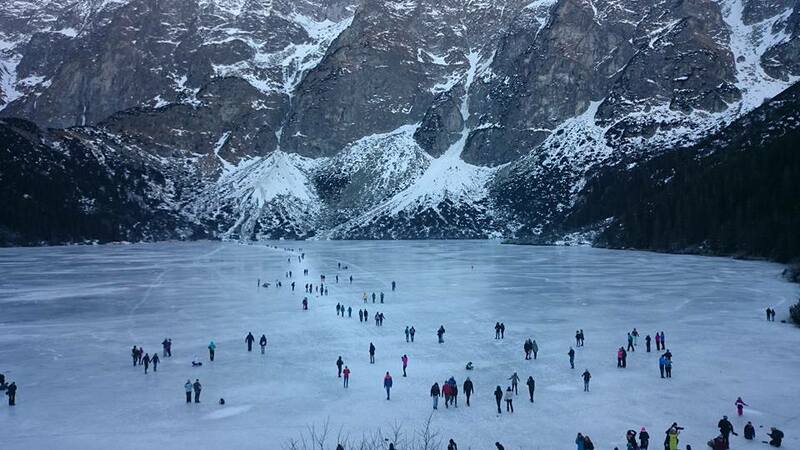 Despite warnings from national park rangers, people walked on thin ice on a famous mountain lake. Rangers couldn`t fine anybody because it wasn`t against law what walkers did, just against common sense.